Kutlug Ataman’s Küba comprised forty television monitors and a scattering of armchairs. Rather than occupying a gallery space or living room, though, the furniture and electricals were distributed within a defunct sorting office on New Oxford Street, London. At odds with their industrial surrounds, soft furnishings enticed visitors to linger, listening to layers of voices as they resounded within the abandoned building. The analogue traces of the video installation reimagined the Küba zone, situated in defiance of the authorities near Istanbul’s airport. The screens gave voice to a diverse cross-section of Küba’s residents, enabling them to convey stories of both suppression and hope. Car headlights, electric lamps, and a shower of stars all illuminate a furtive body hunt one Anatolian night. Police officers, gravediggers, and homicide suspects are among the maligned who sit out the long hours in search of a man who may or may not have been buried in rural Keskin. The assumed murderer was too drunk to recall the details of the crime, or whether he committed it at all. Darkness obfuscates, the false brightness of a sodium headlight leading the way until dawn breaks and the sun rises, sweeping truth up from the cobwebs of sleep. Each chapter of The Silent House contains an intimate vignette, titled with a concise, factual heading. In ‘Recep goes to the movies’, a melancholy man idly chats with us as he leaves the cinema alone. In ‘Hasan is vexed by mathematics’, we pore over the textbook with a student, as logarithms appear on the page. The technique establishes a close rapport between reader and protagonist, making us complicit in the novel’s unfolding action. With a military coup encroaching, Hasan drifts into a terrorist group, and our uneasiness grows. Selda Bagcan is a pioneer of Anatolian rock, a fusion of psychedelia and Turkish folk that emerged in the late sixties. ‘Ince Ince’ speaks of the snowflakes that fall on the destitute, contrasting the nation’s less affluent cities with the comparative wealth of Istanbul. The impassioned verses alternate with a distorted, descending electric guitar line, the two competing in urgency. Bagcan's music found new ears when this buzzing instrumental riff was sampled by rapper Mos Def, used to accompany his lyrics and an excerpt from a Malcolm X speech in the track ‘Supermagic’. Kuba: Visit Kutlug Ataman's website here. Read more about the artist on the Artangel website. Hugh Pearman has interviewed Ataman for The Sunday Times. Adrian Searle has reviewed Küba for The Guardian. Once Upon a Time in Anatolia: Watch the trailer here. 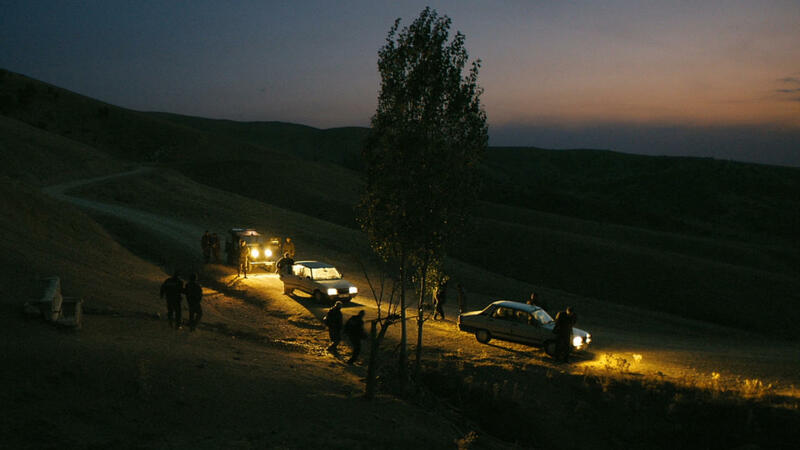 Héctor Llanos Martínez has interviewed Nuri Bilge Ceylan for Dazed Digital, as have Stuart Jeffries for The Guardian, Benjamin Secher for The Telegraph, and Geoff Andrew for Sight & Sound. 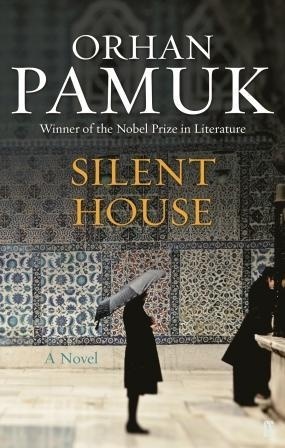 The Silent House: Ángel Gurría-Quintana has interviewed Orhan Pamuk for The Paris Review, as have Horace Engdahl for the Nobel Prize website and Tobias Carroll for Hazlitt. You can also watch a video interview with Big Think. Ince Ince: Listen to the song here, and to Mos Def's track 'Supermagic' here. Which Turkish artworks would you recommend, and why?